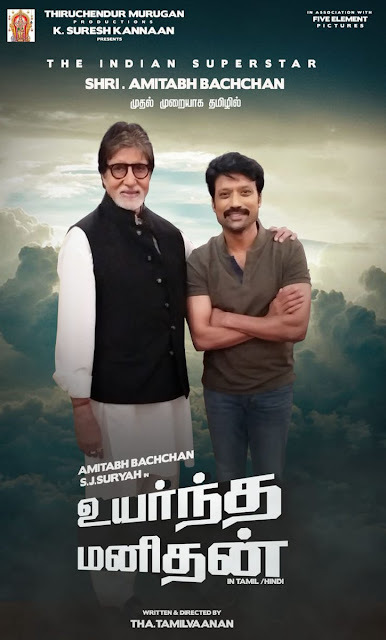 Bollywood megastar Amitabh Bachchan is all set to make his debut in the Tamil film industry with 'Uyarndha Manidhan', which will also star SJ Suryah. The film was announced on Thursday at an event in Chennai. Suryah shared a small video of Superstar Rajinikanth unveiling the title poster of the film, which will be helmed by Tha Tamilvaanan. In the video, Suryah could be heard telling Rajinikanth that the project is the result of two years of groundwork. And he even credited Tamilvaanan for coming up with a good script that convinced Big B. 'Uyarndha Manidhan' will also be shot in Hindi, paving the way for Suryah’s debut in Bollywood. 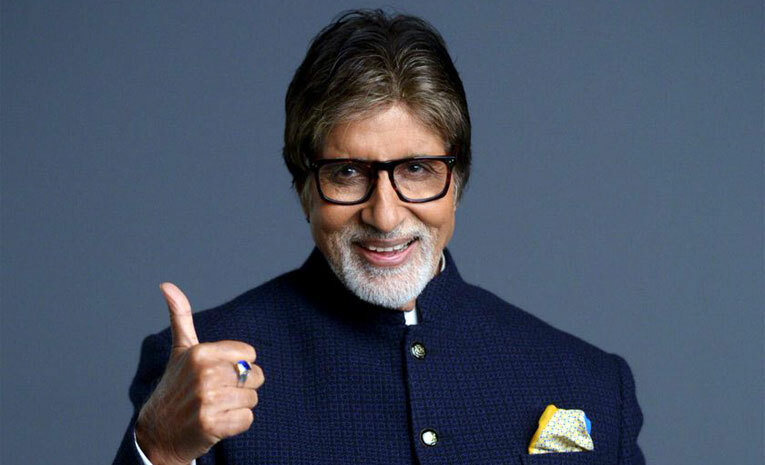 The literal translation of Uyarndha Manidhan is “tall man”, which may be a nod to Amitabh’s height. The term is also used to describe a man (irrespective of his height) of great virtue.